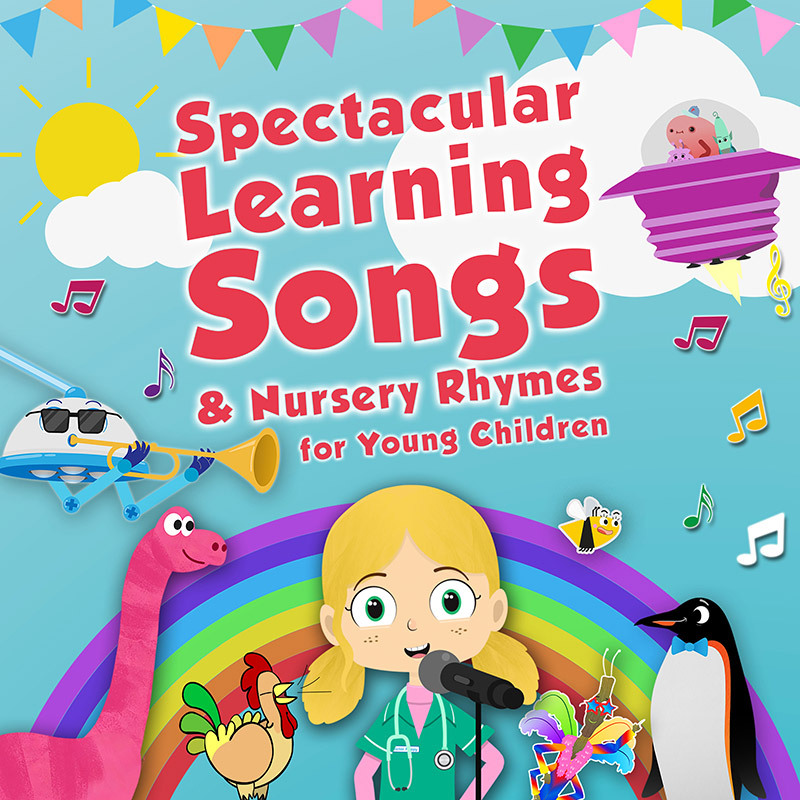 We’ve composed our own fun songs and put a unique spin on classic nursery rhymes – Our songs are perfect for car journeys, parties or simply dancing around the kitchen to. 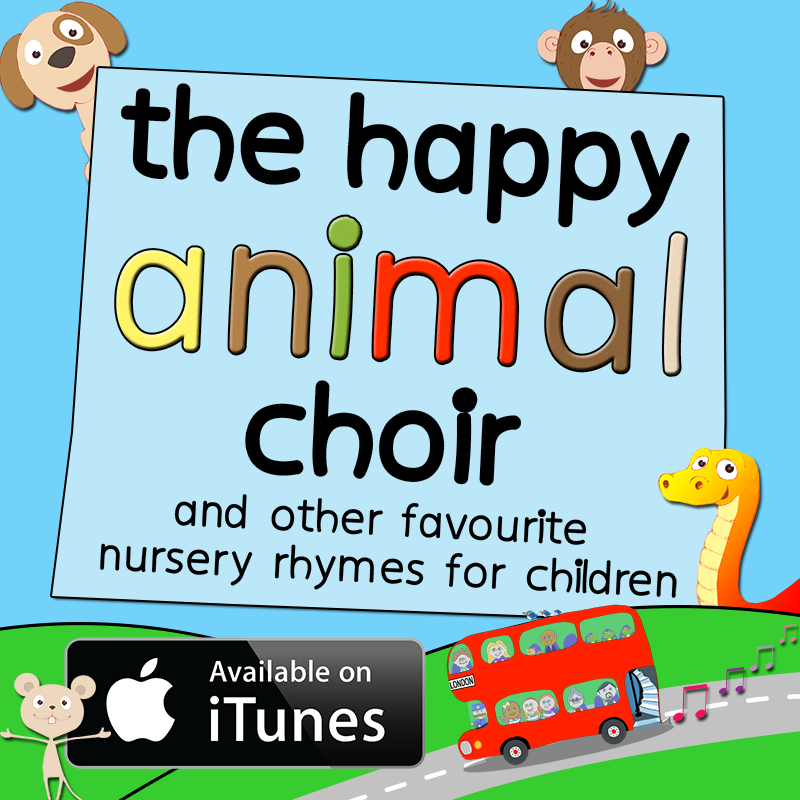 The very best traditional nursey rhymes given the toddler fun learning twist, and a few of our own songs thrown in for good measure. 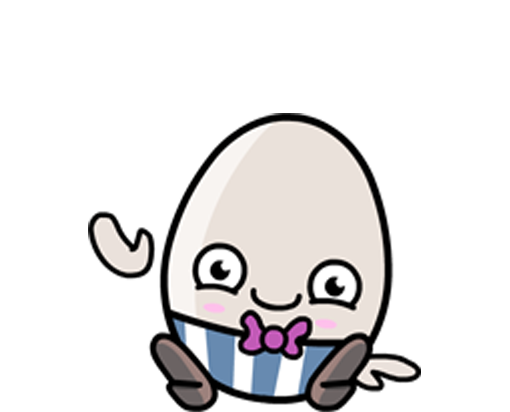 egg who keeps falling off a wall. 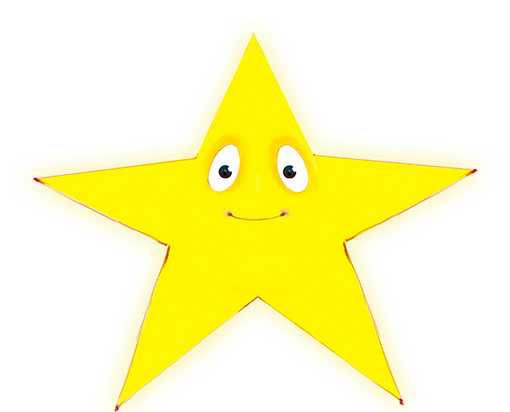 Twinkle Twinkle Little Star is a lullaby for babies and toddlers featuring beautiful and magical animation that should help get your baby to sleep. 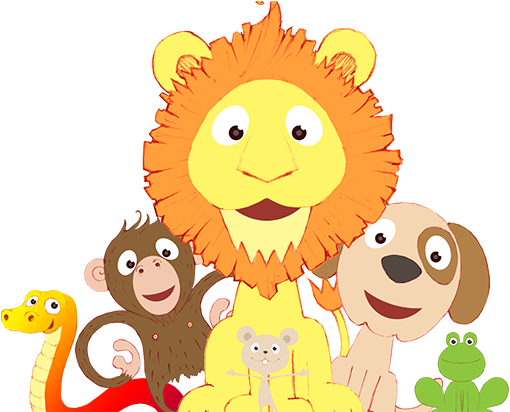 Visit our iTunes page to download the full albums, or follow our playlists on Spotify for more cool kids’ songs.